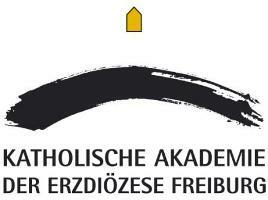 Greenmotions Film Festival takes place every year in November in Freiburg im Breisgau since 2014. The festival has been screening movies about environment and sustainability. 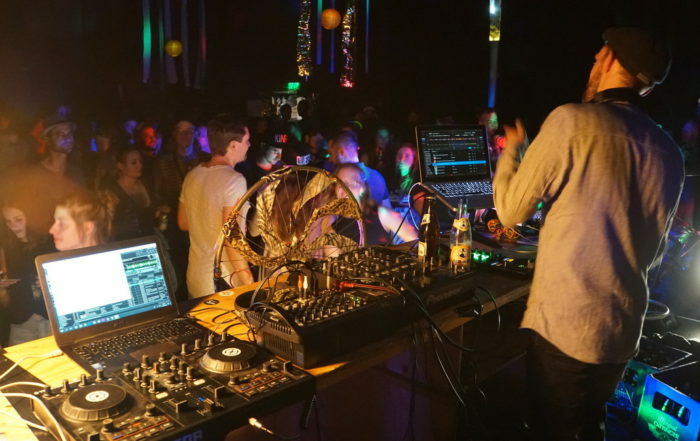 Apart from the film screenings, there have been different workshops, bicycle cinema at the event and also in the schools in Freiburg, bicycle disco as the opening party. In bicycle cinema or bicycle disco, the electricity for the projector and for the music is generated by the cyclers. Greenmotion aims to create awareness, open the eyes of the audience and inspire to take action! In our time, it is not enough anymore only to sustain the environment as it is by sustainable living. There is also a need to rebuild the destroyed ecosystems by human-based activities. 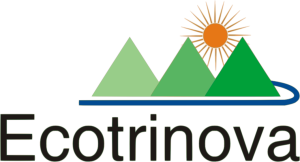 Therefore, this year we have changed our motto as “Going Beyond Sustainability” to point out the need for regeneration of the planet in addition to sustainable living. So come to our festival and let the solution-oriented, constructive movies inspire you! 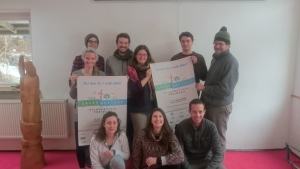 This year in November, as a part of Greenmotions Filmfestival once again several energy from bicycle events took place with the cooperation of KLAK/Solare Zukunft e.V. It started with the events in two schools. 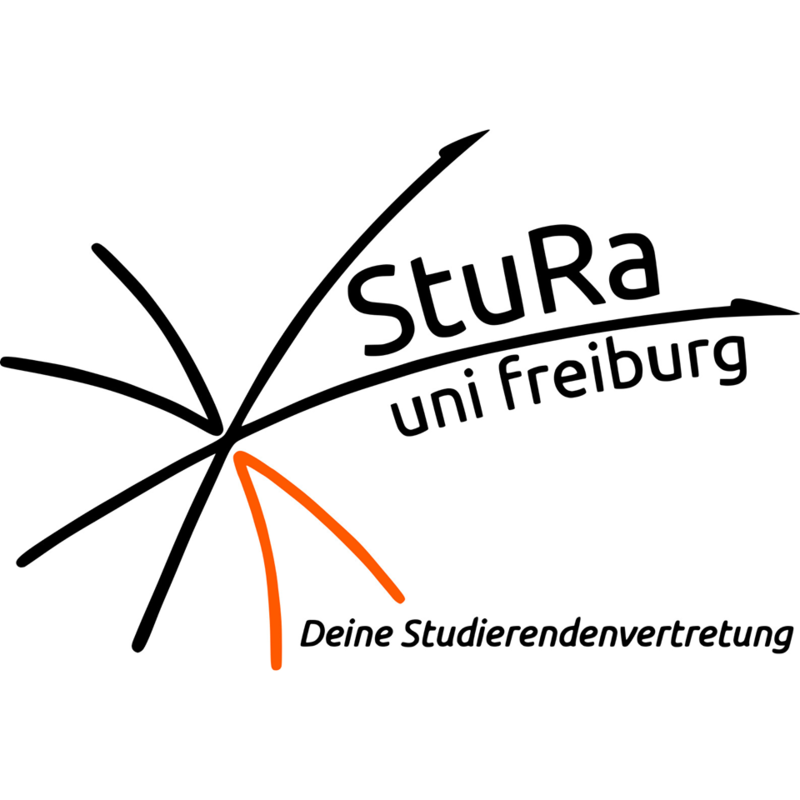 The program for November 2019 will be published beginning of October 2019. Click the button to know the programme of previous editions! We are screening solution-oriented, constructive and positive films related to sustainability and environment from all around the world. Topics may include recycling, agriculturetransition, energy, greenbusiness, greendesign, mobility, sustainable cities, consumption, biodiversity, tourism, health, society, mindfulness or climate change. Along with the inspiring feature and short movies under the general theme sustainability and environment, this year we have a prize for the the special topic “Green Growth or De-Growth?”. Is greening the economy via technological advancements without disturbing the current cultural structures going to save mankind? Or do we need to have a deeper structural change by changing the direction of the economic growth? Short films (up to 20 minutes) from our international short film competition and selected documentaries (20-120 minutes) will be shown on the festival weekend. We award the best short film, the best film with the special topic “Green Growth or De-Growth?” and the audience favorite. 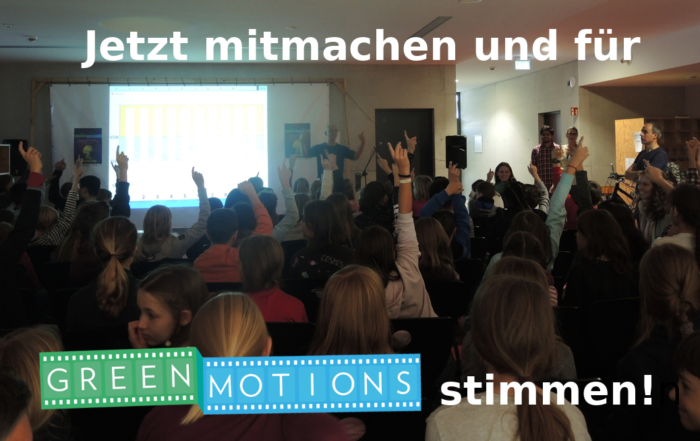 Furthermore, we also screen movies as bicycle cinema in Freiburg schools where kids and teachers paddle their bikes to produce the electricity for the projector. We are looking forward to your inspiring, positive and solution oriented movies! the Jury Award for the Feature Movies! The Audience Award is assigned by our public! Before you submit your films, please read our Terms and Conditions. Submissions via our website are free. No confirmation email will be sent. The deadline is 30. June 2019. We accept movies that have been completed in 2018 or 2019. You can also submit work in progress. 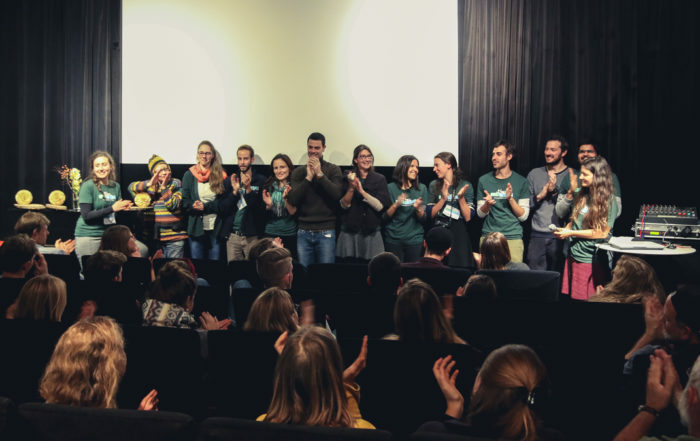 In 2014 the Greenstorming Film Festival was first organized by students as part of their Master’s Program in Renewable Energy Management at the University of Freiburg. Greenmotions Film Festival is now organized by a mix of film makers, artists and volunteers who founded the nonprofit association Greenmotions e.V. (articles). The name Greenmotions is registered as trademark at the German Patent and Trade Mark Office. A healthy world with vital people who feel interconnectedness among all living beings and take responsibility for their thoughts and actions. Inspiring people to rethink their own behavior towards themselves, towards others and towards the world by showing eye-opening and solution-oriented movies. Encouraging people to live the transformation, by initiating discussions and exchange among the audience and offering possibilities to get active with local initiatives. 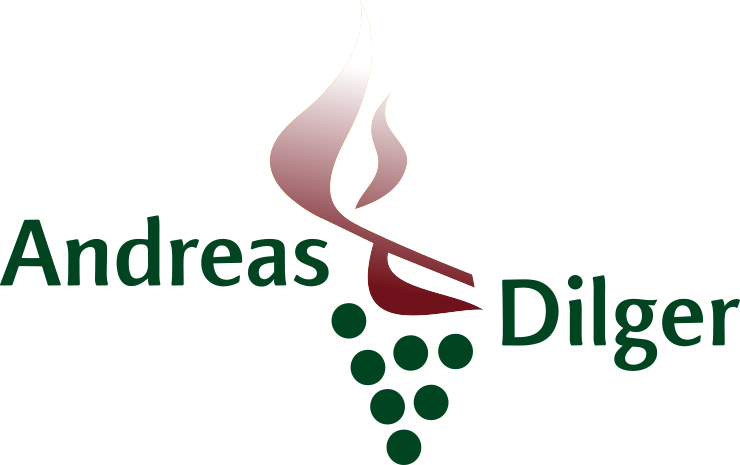 For a more indepth view of the team take a look at our Bios Page! If you like to give us a donation, we can send you a contribution receipt. 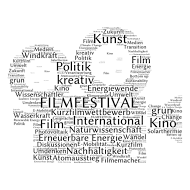 Please contact fundraising@greenmotions-filmfestival.de.